This November, the work of our Civic Engagement Coordinator Hta Thi Yu Moo paid off! With the help of many staff and about 35 volunteers, KOM was able to register almost 250 and pledge over 700 citizens to vote. Not only do we want everyone to know their voting rights, but we also want to encourage them to participate in decision-making. For the second year in a row, KOM partnered with CAPI USA in the months leading up to the midterms. 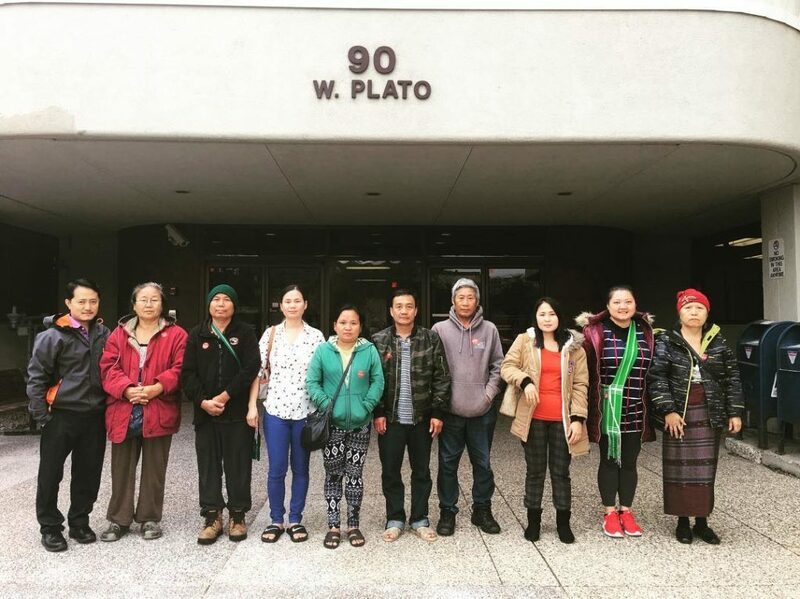 The goal of CAPI’s Civic and Community Engagement program is to “engage, encourage and empower Minnesota’s newest immigrants and refugees to get involved in problem-solving and decision-making on issues that matter to them.” KOM’s role in the program is to reach Karen, Karenni, Burmese, and other ethnic groups from Burma. 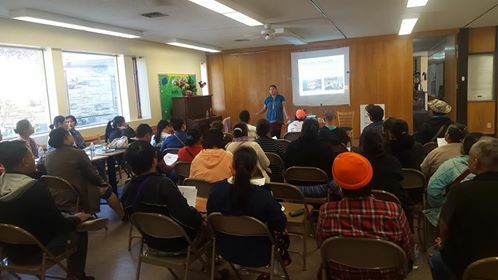 Hta Thi Yu Moo leads a voter education session in October, 2018. A total of 81 people attended the different education sessions. As a part of this program, Hta Thi and her volunteers completed almost 200 hours of phone banking, lead voter education sessions, and conducted outreach at events. They also took 28 people to vote early, 35 people to vote on election day, and witnessed 50 people complete an absentee ballot. During the education sessions, they talked about the voting process and what to expect to see on the ballot. According to an MPR News report, Minnesota had the highest voter turnout in the nation for the 2018 midterm elections, and the highest percent turnout for a midterm in Minnesota since 2002.